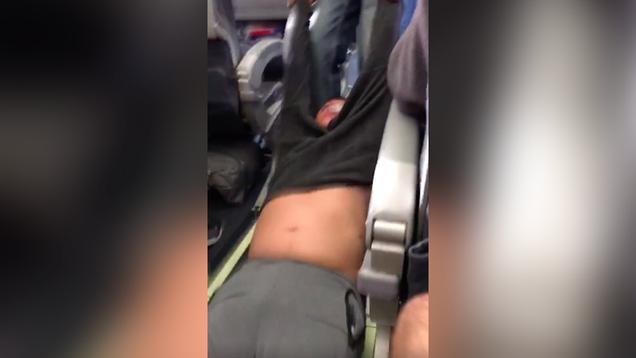 Patrick Smith, an airline pilot and travel writer, weighed in on the forcible ejection of a passenger from a United Express contract flight today. What I sense is that the airline’s staff reached a point, after perhaps offering whatever dollar amounts their procedures called for, where they simply didn’t know what to do, and nobody was brave enough, or resourceful enough, to come up with something. Summoning the police simply became the easiest way to pass the buck. I hate to say it, but airline culture is often such that thinking creatively, and devising a proverbial outside-the-box solution, is almost actively discouraged. Everything is very rote and procedural, and employees are often so afraid of being reprimanded for making a bad decision (not to mention pressed for time) that they don’t make a decision at all, or will gladly hand the matter to somebody else who can take responsibility. By and large, workers are deterred from thinking creatively exactly when they need to.